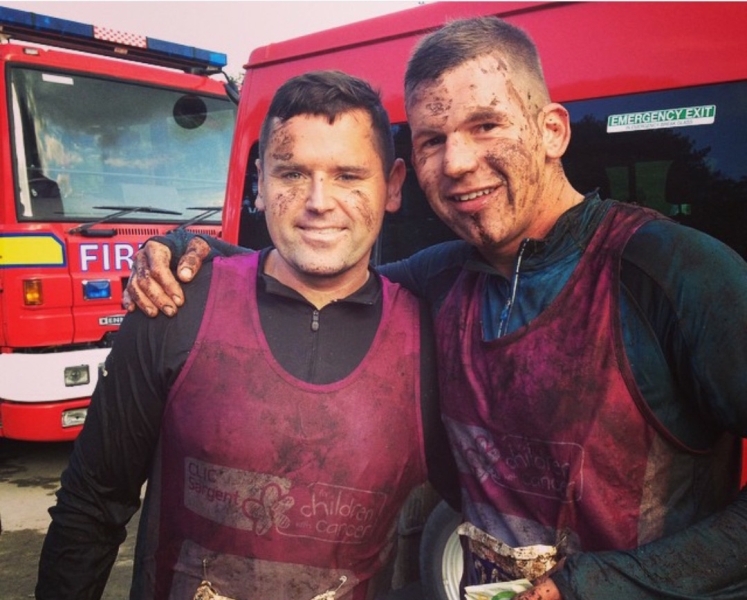 Run 4 Cancer News > Michael Woods the Hell Runner! 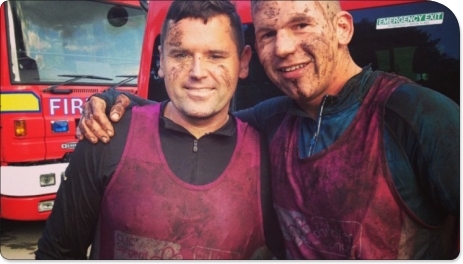 On Saturday the 17 October 2015, Michael will be joining hundreds of other hell runners taking on a 10-12 mile course on tough/twisting trails including the famed 'Hills of Hell' and the fearsome 'Bog of Doom' in Delamere Forest, Cheshire. Michael will be running in support of Run 4 Cancer! "Help me raise money for Run 4 Cancer! In memory of and for all past and present." Please sponsor Michael and leave your words of encouragement below! Donation Form : Michael Woods the Hell Runner! Best of luck mate !